is elated to Celebrate the Life of this trail blazing powerhouse, a pioneer in the women’s movement. This woman is an obstetrician-gynecologist by training and working for a long time in the State University Center of Family Planning and Sexual Health, in Yerevan. After the collapse of the Soviet Union I got actively involved in women’s movement, once the chance for that appeared, becoming one of the pioneers of the movement in Armenia. My name is Susanna Vardanyan. 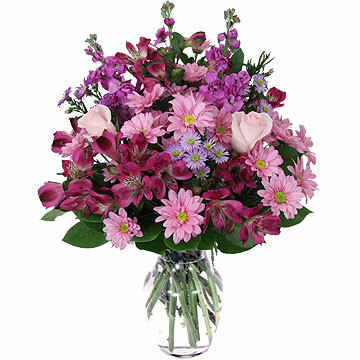 I am Founder and President of Women’s Rights Center non-governmental organization since 1990. By my education I am a doctor, an obstetrician-gynecologist and I’ve been working for a long time in the State University Center of Family Planning and Sexual Health in Yerevan. Working with women and understanding well their vulnerability, I was much concerned with helping and supporting them not only as a doctor. Therefore, after the collapse of the Soviet Union I got actively involved in women’s movement, once the chance for that appeared, becoming one of the pioneers of the movement in Armenia. 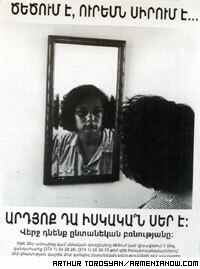 The first step was the establishment of Women’s Club in 1987, which became in 1990 Women’s Association “Hayouhi” (which means Armenian woman), the mission of which was to raise women’s role in Armenian society. “Hayouhi” was registered on January 21, 1991. 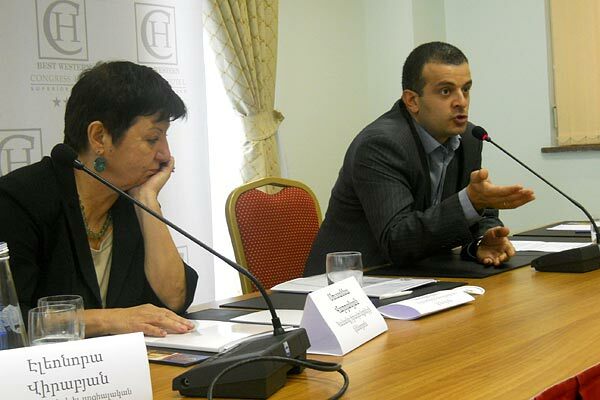 It was the first officially registered non-governmental organization in Armenia. In 1995 I participated in IV World Women’s Conference in Beijing, then in 1996 – in International conference “Women, Abuse and Partnership” in Brighton, UK, which was devoted to violence against women problem. Due to this conference I learnt a lot about violence. Therefore, I shared my thoughts with my colleagues and we decided to start our work on this issue. Taking into consideration this fact, in 1997, “Hayouhi” reviewed its goals and mission and was renamed into Women’s Rights Center. Since 1997 the organization implemented a great number of projects addressing women’s issues, particularly to prevention of violence against women (VAW), including domestic violence. Thanks to its achievements in this field, Women’s Rights Center was provided with the opportunity to open the first Consulting and Drop-in Center, the only (!) Emergency Shelter with Transitional Rooming in Armenia and 4 regional Crises Centers for women-victims of domestic violence and their children. Beside other activities on VAW, WRC team is now working on lobbying of adoption of Domestic Violence Law in Armenia drafted by organization since 2007. Afterward, Draft Law on Domestic Violence was elaborated by the WRC, revised by the international and local experts and submitted to the Ministry of Labor and Social Affairs of RA in September 2009 for further circulation. Unfortunately, the DV Law is not adopted so far due to different reasons. In June of 2002, I was awarded with a Human Rights Award by Minnesota Advocates for Human Rights organization for the commitment to human rights and in recognition of my outstanding work in the sphere of promoting women’s human rights in Armenia. In 2005 “Peace Women Across the Globe” organization from Switzerland nominated me for Nobel Peace Prize. 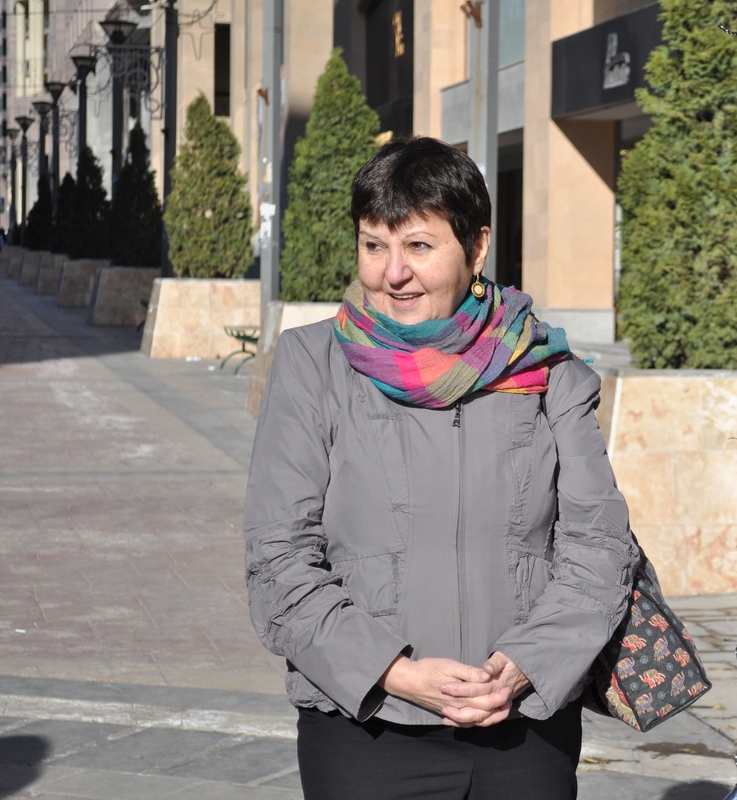 I am also a Founder member of the Astra – Central and Eastern European Women’s Network for Sexual and Reproductive Health and Rights (Warsaw, 1999). In the same year WRC also became a member of Astra, which is a regional network of NGOs and individuals advocating in a collective voice for sexual and reproductive health and rights in Central and Eastern Europe working for the advancement of sexual and reproductive health and rights as fundamental human rights and advocates for their observance, prioritization and implementation on the international, regional and national agendas. Since 2000, Women’s Rights Center is also a member of International Consortium for Medical Abortion (ICMA, London), which is an organization having abortion-related expertise in advocacy, service delivery and training, representing a broad information base from among the Consortium’s members.The majority of Steering Committee members come from developing countries or countries in transition, with an appropriate gender balance and geographic distribution. 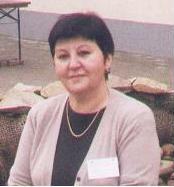 Besides, from 2005 to 2011 I was a Board Member of Karat Regional Coalition of Women’s NGOs in CEE and CIS (Warsaw). The latter is a regional coalition of organizations and individuals focusing its actions on observance of women’s human rights, and ensuring gendered economic and social justice in the Region – in the territory of the Central & Eastern European and Central Asian countries. 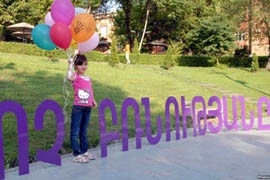 Accordingly, I am a member of Coordination Committee of WAVE (Women Against Violence Europe Network), since 2005 Women’s Rights Center is a Focal Point of WAVE in Armenia. WAVE Network is one of the main and most influential European-wide feminist networks of Women NGOs. Being a Network of European Women’s Non-governmental Organizations working in the field of combating violence against women and children (women’s refuges, counseling centers, SOS hotlines/help lines, organizations focusing on prevention and training, etc. ), the Network focuses specifically on violence in the family and in intimate relationships. The Network sets out to promote and strengthen the human rights of women and children in general and to prevent violence against women and children in particular. 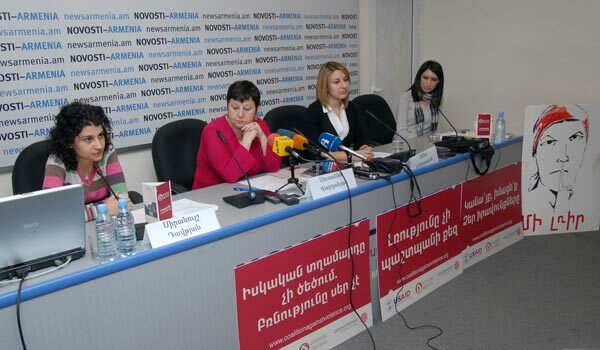 As a final point, I represent WRC in the Coalition to Stop Violence Against Women in Armenia. 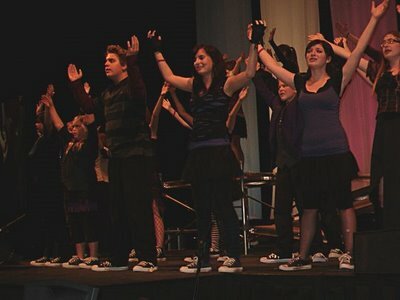 The Coalition was formed in 2010 by seven organizations aiming to raise awareness on violence against women to the public-at-large and change existing mentality towards violence against women, to defend and support women victims of abuse and to advocate for change in the legislature dealing with violence against women. I have participated in a great number of round tables, conferences, seminars on women’s human rights issues, including Beijing, Beijing+5, Beijing+10, Beijing+15. Being a national Monitor on Violence Against Women in Armenia, I participated in number of preparation meetings and Launching Conference on Pan-European Campaign to Combat Violence against Women, including Domestic Violence since 2006. 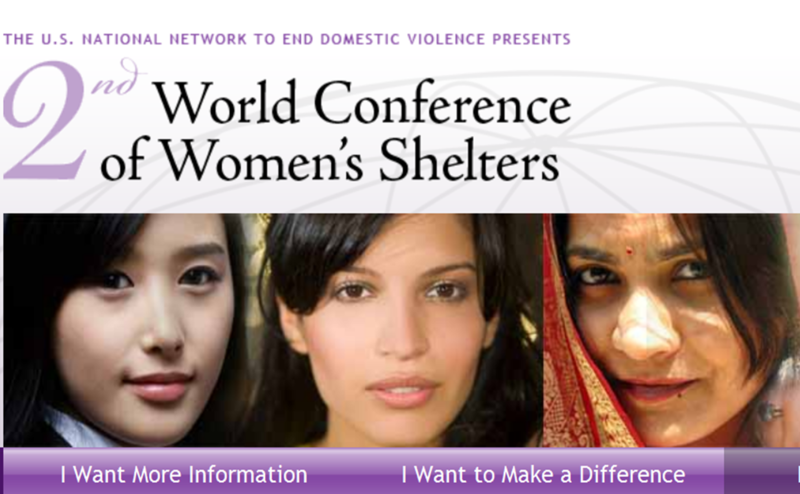 In 2008 with the initiative of Women’s Council of Edmonton city in Canada the Board of representatives (mainly of directors) of women’s shelters around the world was formed. As a director of the Emergency Shelter with Transitional Housing in Armenia, I became a member of this Board and Women’s Rights Center became a member of this Network. Two conferences were organized by the Board devoted to violence against women issue, including domestic violence. 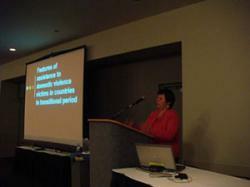 The 1st World Conference of Women’s Shelters in which I took part was held in September 8-11, 2008 in Canada. It was the first time family violence prevention workers in Canada and around the world came together to network to share proven innovations and to learn from international experts and each other. In 2011, I was actively involved in WIDE (European Feminist Network of women’s organizations, development NGOs, gender specialists and women’s rights activists) Women’s Leadership Workshop in Belgium. Promoting gender equality and social justice, the workshop enabled me and all the members and partners to articulate alternatives to the negative impacts of globalization and to make feminist alternatives more visible. Building on the legacy of the 1st World Conference of Women’s Shelters, the 2nd one was held in USA, Washington, DC in 2012, which continued to expand international communities of advocates, to share promising and proven practices and to help to support the establishment of local, national, and regional networks enabling to learn from and support each other. 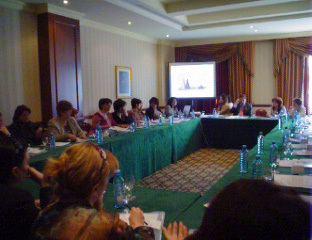 The conference brought together numerous activists and advocates working to end violence against women in safe spaces. Delegates received tangible tools and knowledge from other activists as well as collaborated with women from all over the world. I participated in this conference as well. An action called “Wall of Shame”will be held at Northern Avenue during the 16 days. A huge event will be organized at the Komitas Chamber Music Hall on December 6, and there will be a screening of a film on violence against women. PLEASE DON’T BE SO PATIENT!!! welcomes this pioneering visionary with open arms and gratitude into our Alumni of WOMEN of ACTION.